Over a hundred years ago, in Abruzzo, there began a story of a great endeavor that, like any other, was of men and passion. Over a hundred years ago, in Abruzzo, there began a story of a great endeavor, that like any other, was of men and passion. 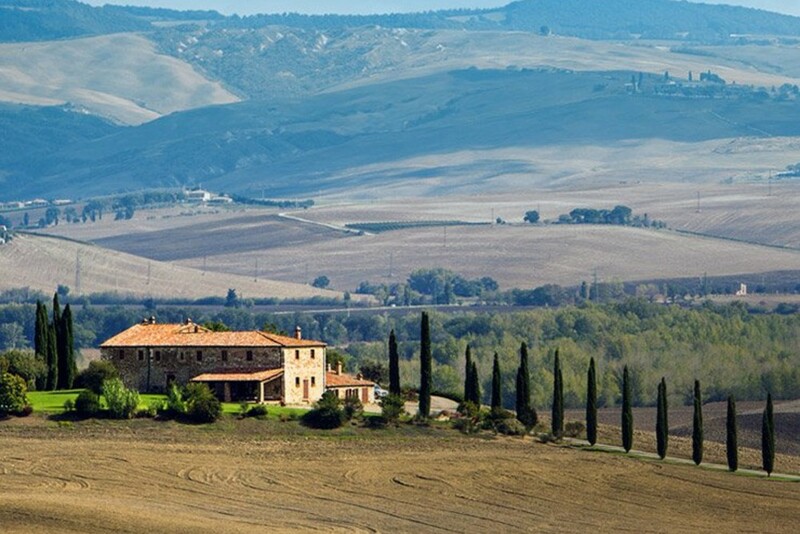 It is the story of the Molino (mill) and of the Pastificio (pasta factory) of the De Cecco brothers. 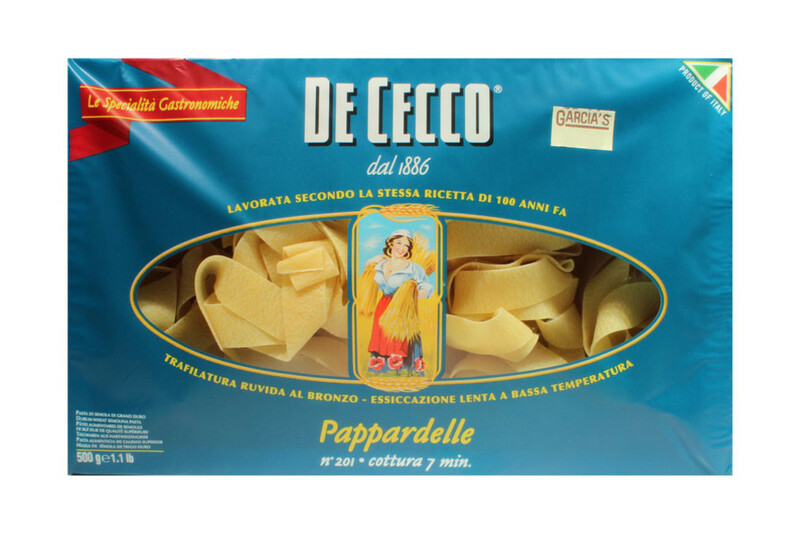 De Cecco has been producing pasta for over 130 years and has become synonymous for superior quality and Italian authentic taste around the world. The story starts in Italy prior to its Unification, with Don Nicola De Cecco producing the “best flour of the surrounding countryside” in his stone mill in Fara San Martino, a small village at the bottom of the Majella. Today, to eliminate all doubt of quality, in addition to the numerous analyses, De Cecco also adds the experience of an ancient ritual: a final bare-handed gluten test, through the owners’ expert touch, to check the tenacity and elasticity of the primary product. The different wheat varieties will now be mixed to create the perfect balance of flavor, color and perfumes, typical of our pasta.